I've just updated my business listing. Why don’t search engines reflect my changes? 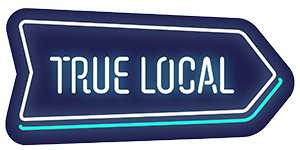 Search engines, such as Google, need to refresh their database to pick up any changes that have been made on the TrueLocal website. The refresh usually occurs within a few days, however, it can take over 6 weeks for search engines to update their database. Please note that TrueLocal doesn’t control this process. How can I update or edit my business details? How do I change or update my phone number? How do I change or update my business name? How do I change or update my business address? I found duplicate listings for my business. What should I do? I can't change my business name, address or phone number. Why? My business name change has been declined. What should I do now? My address change has been declined. What should I do now? How do I remove a photo / picture from my listing? How do I resize and upload my cover photo?